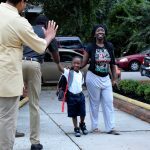 August 29, 2016– This week, downtown Wilmington’s only public charter school, Douglass Academy, began its fourth school year. 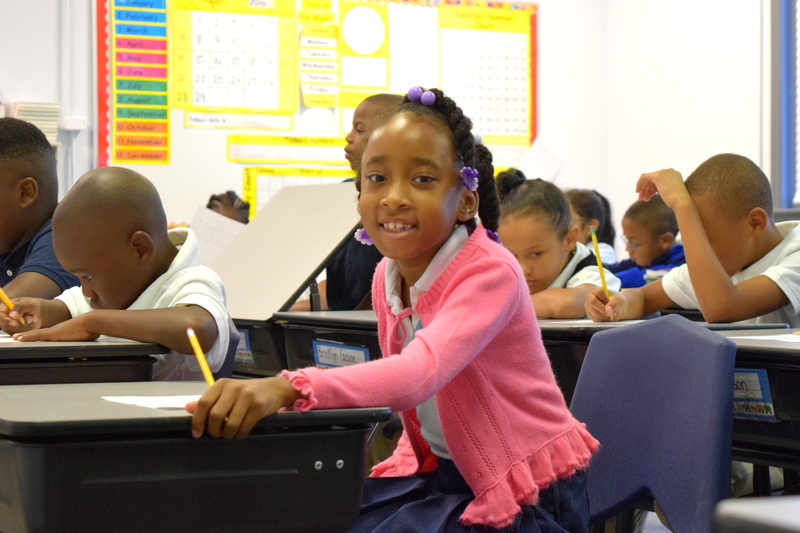 Opened in August 2013, the school has since grown from 33 students in grades K-2 to nearly 250 students in grades K-5. 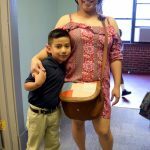 Since last year alone, the school’s enrollment has grown by 75%. 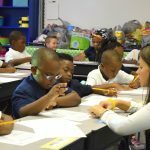 Established in downtown Wilmington to combat the area’s chronically low test scores, Douglass Academy provides a classical curriculum that includes courses in Latin, Cursive, and Grammar. 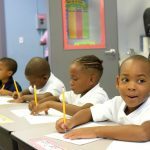 The curriculum is delivered with the Direct Instruction teaching method, which more than 200 academic studies affirm can bring students to and beyond grade-level proficiency more quickly than any other program. 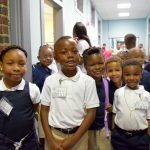 In fact, the school from which Douglass Academy was replicated— Charter Day School in Leland— won a national excellence award for its implementation of Direct Instruction this July. 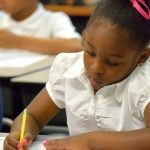 Big-sister Charter Day School also consistently produces the top-scoring elementary and middle schools in neighboring Brunswick County on End-of-Grade (EOG) tests. 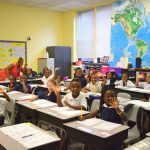 This same educational program is in place at Douglass Academy, which is also excelling on EOGS. 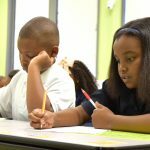 “In our second year of EOG testing, preliminary results reveal that 55% of Douglass Academy students passed their tests,” states Headmaster Barbra Jones. “Of students who had attended our school since Kindergarten, 75% passed,” Jones continued. 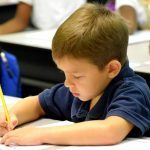 For comparison, the most recently reported performance averages for neighboring elementary schools, Rachel Freeman, Snipes, and Gregory reveal that only 27%, 29.6%, and 43% of students passed their EOGs, respectively. While perhaps true in the surrounding county, Douglass Academy breaks this trend. 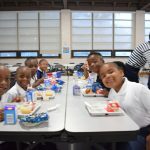 “It is neither a secret nor is it magic,” states Baker Mitchell, Founder of the Roger Bacon Academy, Inc. which manages Douglass Academy and its sister schools. 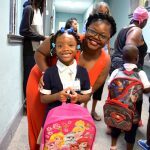 “Proven curricula and time-tested instructional methods along with more parent freedom and empowerment through schools of choice have repeatedly created high-performing schools in neighborhoods of all socio-economic levels,” Mitchell continued. “I like the Saxon Math curriculum. I also like the way reading groups are set up. 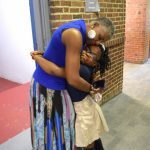 I love the fact that the teachers and staff really care about my child. 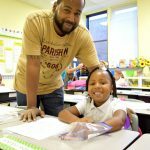 I know that Douglass Academy is setting my child up for a lifetime of success,” Smith added. 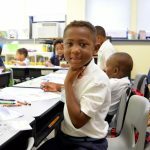 Douglass Academy is one of four identical public charter schools managed by The Roger Bacon Academy, Inc. 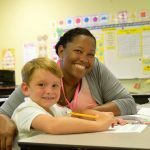 The family of schools includes Charter Day School in Leland, Columbus Charter School in Whiteville, and South Brunswick Charter School in Southport. 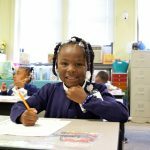 Douglass Academy is a tuition-free, public charter school that welcomes all students, regardless of income, ability, or address and provides free transportation and meal services. 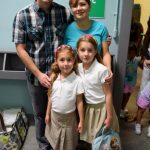 To learn more or enroll online, please visit www.douglassacademy.net/school/admissions.